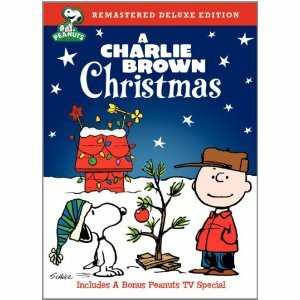 The animated TV special “A Charlie Brown Christmas” is one of the most popular Christmas shows ever produced. Although it was originally broadcast more than four decades ago, it remains a beloved family holiday movie. Starring the Peanuts characters created by cartoonist Charles Schulz, this animated Christmas special is both funny and touching and offers a wonderful soundtrack with music by Vince Guaraldi. Learn more about the history of the Charlie Brown Christmas song at HubPages.